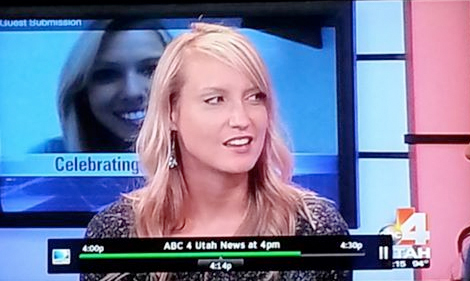 On Friday, August 9th, 2013, Utah’s local Channel 4 ABC News had me on their program to talk about my project. It was a great interview! I was nervous so hopefully you can’t tell when you see the link! 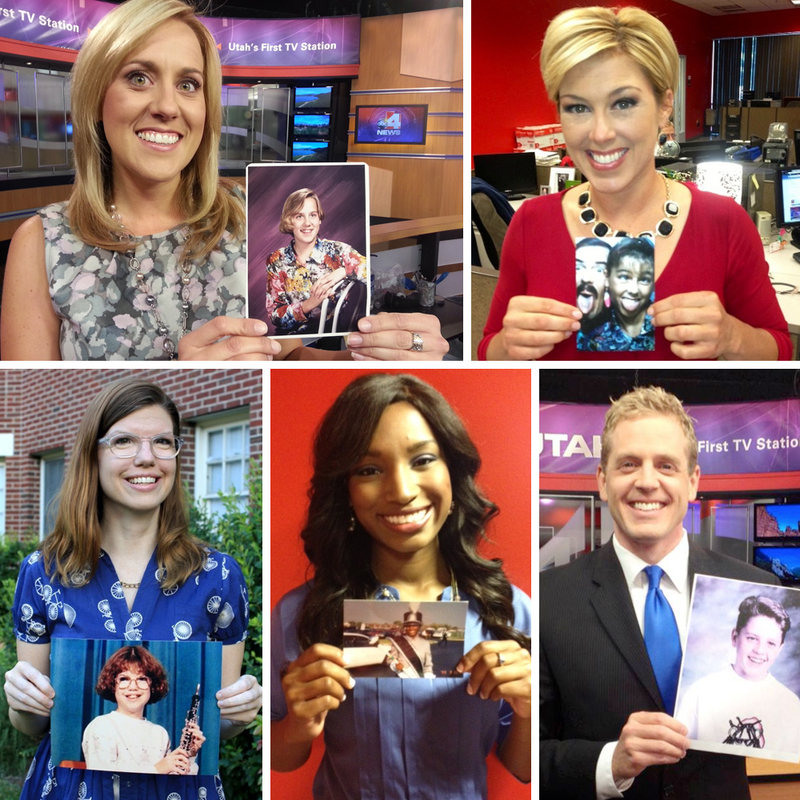 Here is everyone starting at the top left, clockwise: News Anchors Kimberly Nelson, Kim Fischer, Brian Carlson, Nadia Crow, and Producer Mary Anne Bargen. Thanks to those who participated and to Mary Anne for getting in touch with me! It was so fun and I’m so happy to be involved and get the word out there!